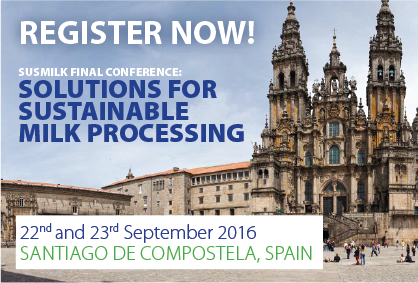 extend your European network within the dairy sector. In the EU food and beverage industry, the dairy sector stands for 13% of the total turnover and 10% of the employees. Besides, the dairy industry provides products that promote health and wellbeing, help sustain rural communities and support land management. 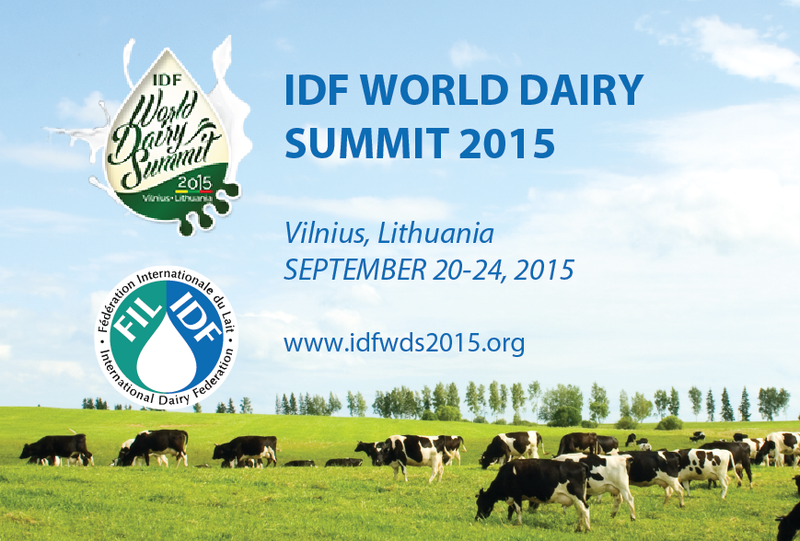 This economical, environmental and social relevance makes sustainability a strategic challenge for the dairy industry. Companies need to understand how sustainability affects competitiveness and why they should evaluate to adapt their technologies in order to save resources. 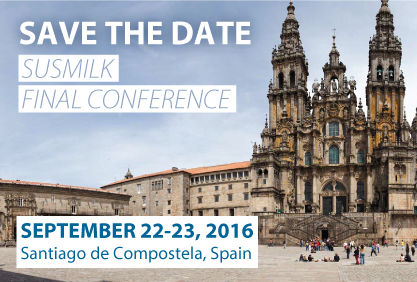 The SUSMILK conference “Solutions for sustainable milk processing” aims to answer these questions by giving you the opportunity to know solutions, technologies and industry trends to develop resource efficient milk processing (Conferences, Poster sessions and Technical visits) and to contact experts to make new connections, share perspectives and brainstorm solutions (B2B matchmaking). The event is free of charge with the exception of dinner.